HARRISBURG, Pa. (WPVI) -- A total of 32 people were charged after a drug investigation, the Pennsylvania Attorney General's office announced. The arrests were made in the Altoona area after a year-long investigation. It focused on the distribution of heroin and prescription drugs. 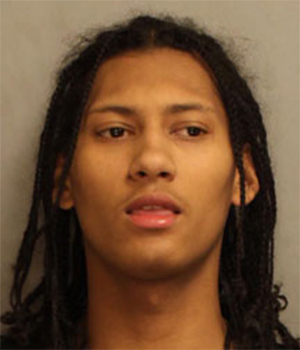 Cocaine, ecstasy, bath salts and marijuana were also involved, investigators say. 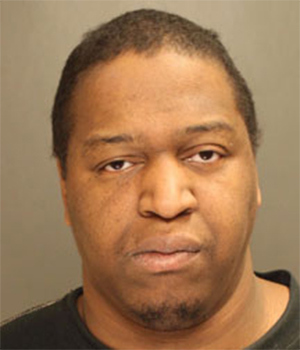 Damon Williams, 38, of the 800 block of 25th St., Altoona, is charged with three counts each of possession with intent to deliver or delivery of a controlled substance, possession of a controlled substance and criminal use of a communication facility (cocaine). Tyisha Williams, 37, of the 800 block of 25th St., Altoona, is charged with two counts each of possession with intent to deliver or delivery of a controlled substance and possession of a controlled substance and one count each of criminal conspiracy, possession of a controlled substance, endangering the welfare of a child and possession of drug paraphernalia (cocaine/heroin). 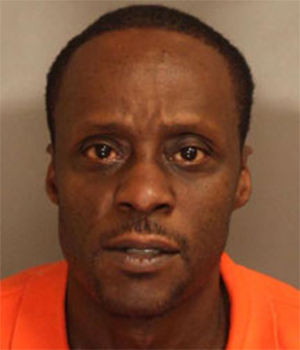 Rodney Carper, 49, of the 5200 block of E. PVB, Tyrone, is charged with six counts each of possession with intent to deliver or delivery of a controlled substance and possession of a controlled substance, as well as three counts of criminal use of a communication facility and two counts of criminal conspiracy (heroin). 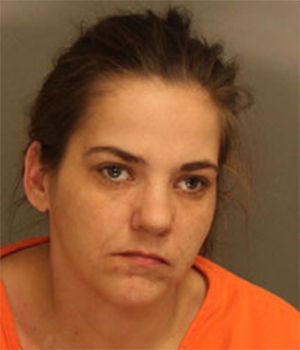 Sheri Bickel, 34, of the 100 block of 8th St., Tyrone, is charged with two counts each of possession with intent to deliver or delivery of a controlled substance, possession of a controlled substance, criminal use of a communication facility and criminal conspiracy (heroin). 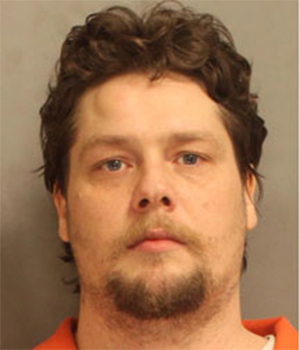 Thomas Stahl, 35, of the 3100 block of Oak Crescent Ave., Altoona is charged with one count each of possession with intent to deliver or delivery of a controlled substance, possession of a controlled substance and criminal use of a communication facility (hydrocodone). 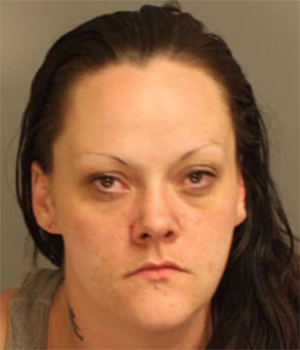 Nila Dicken, 30, of the 1400 block of 1st Ave., Altoona, is charged with one count each of possession with intent to deliver or delivery of a controlled substance, possession of a controlled substance and criminal use of a communication facility (Suboxone/Alprazolam). 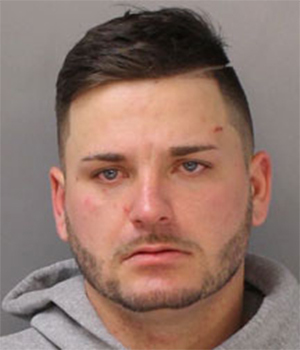 Anthony McKelvey, 29, of the 200 block of South Sheridan St., Wilkes-Barre, is charged with one count each of possession with intent to deliver or delivery of a controlled substance, possession of a controlled substance and criminal use of a communication facility (heroin). 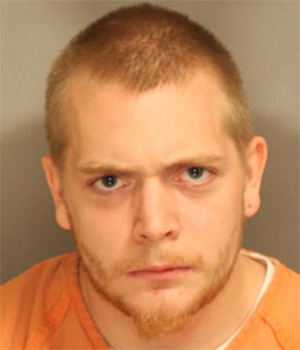 Joseph Rickabaugh, 29, of the 1100 block of 51st St., Altoona, is charged with one count each of possession with intent to deliver or delivery of a controlled substance, possession of a controlled substance and criminal use of a communication facility (Methadone). 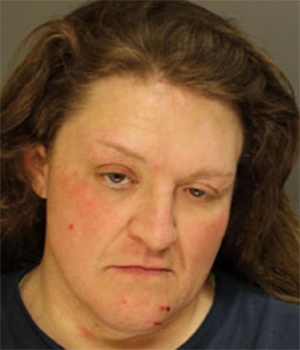 Lisa Bottenfield, 43, of the 1900 block of 11th St., Altoona, is charged with one count each of possession with intent to deliver or delivery of a controlled substance, possession of a controlled substance, criminal use of a communication facility and criminal conspiracy (bath salts). 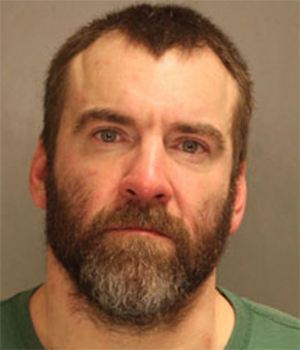 Paul Steele, 38, of the 900 block of 35th St., Altoona, is charged with one count each of possession with intent to deliver or delivery of a controlled substance, possession of a controlled substance, criminal use of a communication facility and criminal conspiracy (bath salts). 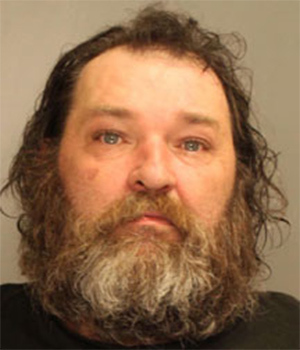 Jerry Shawley, 47, of the 2600 block of Beale Ave., Altoona, is charged with one count each of possession with intent to deliver or delivery of a controlled substance, possession of a controlled substance, criminal use of a communication facility and criminal conspiracy (bath salts). Joseph Frazier, 42, of the 400 block of Mill Road, Duncansville, is charged with one count each of possession with intent to deliver or delivery of a controlled substance, possession of a controlled substance, criminal use of a communication facility and criminal conspiracy (heroin). 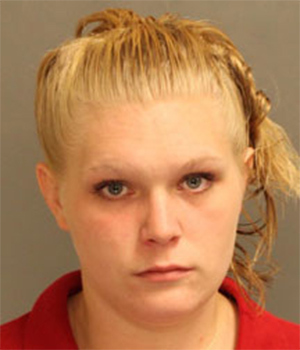 Ashley Skelly, 28, of the 400 block of 3rd St., Altoona, is charged with one count each of possession with intent to deliver or delivery of a controlled substance, possession of a controlled substance, criminal use of a communication facility and criminal conspiracy (heroin). 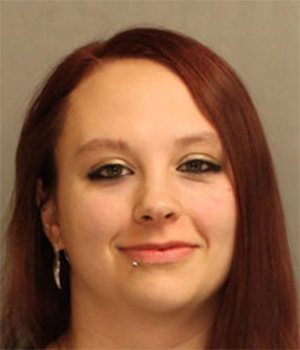 Marina Weyandt, 24, of the 500 block of Allegheny St., Altoona, is charged with one count each of possession with intent to deliver or delivery of a controlled substance and possession of a controlled substance (marijuana). 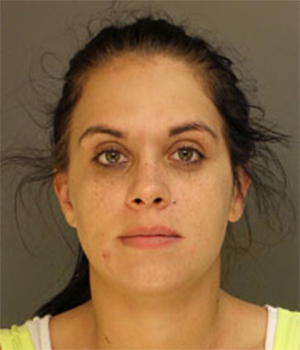 Amber Potts, 35, of the 1500 block of 20th Ave., Altoona, is charged with one count each of possession with intent to deliver or delivery of a controlled substance, possession of a controlled substance and criminal use of a communication facility (heroin). 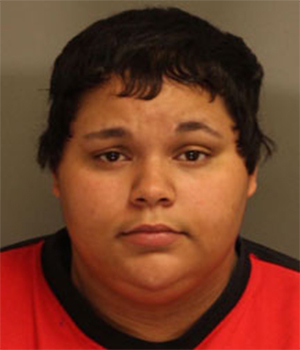 Destiney Brower, 22, of the 600 block of Park Ave., Tyrone, is charged with three counts each of possession with intent to deliver or delivery of a controlled substance, possession of a controlled substance and criminal use of a communication facility, as well as two counts of criminal conspiracy (crack/Suboxone). 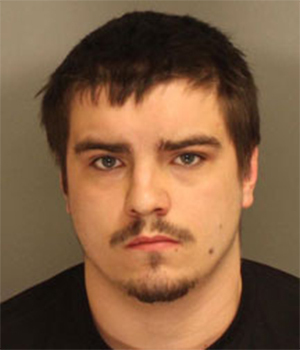 Benjamin Brower, 23, of the 400 block of W. 23rd St., Tyrone, is charged with three counts each of possession with intent to deliver or delivery of a controlled substance, possession of a controlled substance and criminal use of a communication facility, as well as one count of criminal conspiracy (Suboxone). 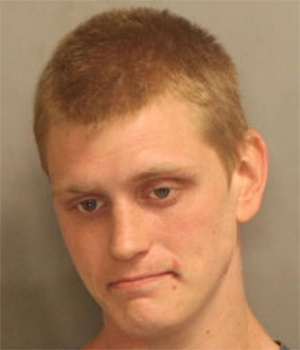 David Chathams, 28, of the 1200 block of Cameron Ave., Tyrone, is charged with two counts each of possession with intent to deliver or delivery of a controlled substance, possession of a controlled substance and criminal use of a communication facility (Suboxone). 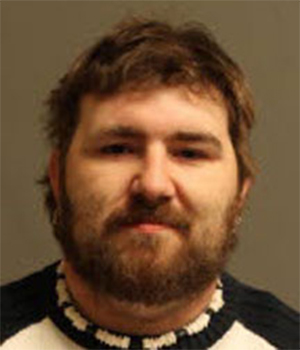 Adam Weigand, 29, of the 200 block of Cedar Blvd., Hollidaysburg, is charged with one count each of possession with intent to deliver or delivery of a controlled substance, possession of a controlled substance and criminal use of a communication facility (heroin). 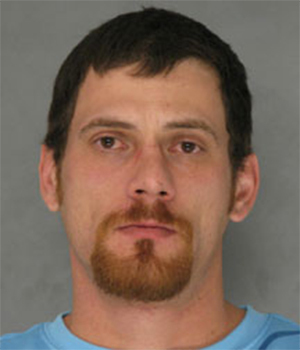 Anthony Sgro, 35, of the 4000 block of 4th Ave., Altoona, is charged with one count each of theft and receiving stolen property. 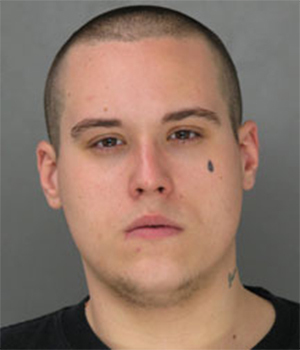 Carlos Norton, 31, of the 1100 block of 14th Ave., Altoona, is charged with two counts each of possession with intent to deliver or delivery of a controlled substance, possession of a controlled substance and criminal use of a communication facility (heroin). 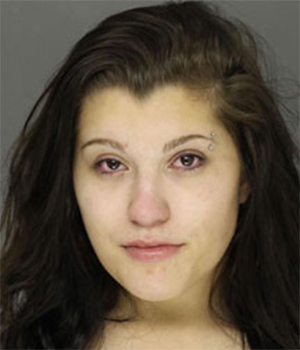 Alexa Marra, 19, of the 1400 block of Washington Ave., Altoona, is charged with one count each of possession with intent to deliver or delivery of a controlled substance, possession of a controlled substance, criminal use of a communication facility and criminal conspiracy (heroin). Trent Montanaro, 19, of the 700 block of Shand Ave., Altoona, is charged with three counts each of possession with intent to deliver or delivery of a controlled substance, possession of a controlled substance and criminal use of a communication facility, as well as one count of criminal conspiracy (heroin/ecstasy). Rashelle Summers, 24, of the 2300 block of Beale Ave., Altoona, is charged with six counts each of possession with intent to deliver or delivery of a controlled substance and possession of a controlled substance, five counts each of criminal use of a communication facility and criminal conspiracy and one count each of possession of drug paraphernalia, theft and receiving stolen property (crack/Vicodin/heroin). 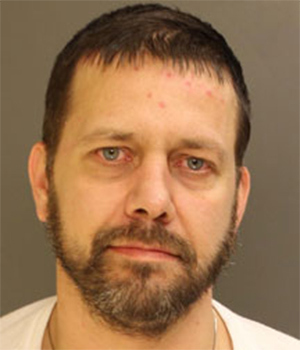 Carlos Benitez, 44, of the 2300 block of Beale Ave., Altoona, is charged with five counts each of possession with intent to deliver or delivery of a controlled substance, possession of a controlled substance and criminal conspiracy, as well as one count of possession of drug paraphernalia (crack/cocaine). 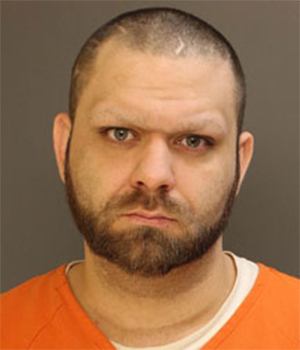 Troy Adams, 33, of the 1000 block of 17th Ave., Altoona, is charged with three counts each of possession with intent to deliver or delivery of a controlled substance, possession of a controlled substance, criminal use of a communication facility and criminal conspiracy (crack). Breonna Martino, 20, of the 300 block of 2nd Ave., Altoona, is charged with one count each of possession with intent to deliver or delivery of a controlled substance, possession of a controlled substance and criminal use of a communication facility (Clonazepam). 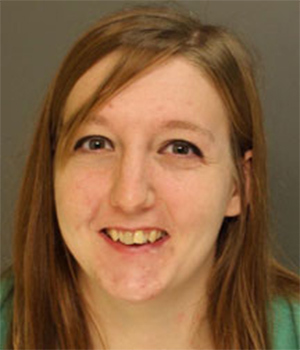 Amber McBride, 22, of the 400 block of 25th St., Altoona, is charged with one count each of possession with intent to deliver or delivery of a controlled substance, possession of a controlled substance, criminal use of a communication facility and criminal conspiracy (heroin). 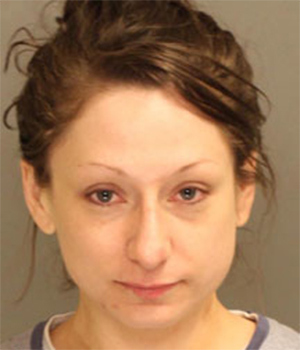 Alisa Diehl, 34, of the 1800 block of 7th Ave., Altoona, is charged with one count each of possession with intent to deliver or delivery of a controlled substance, possession of a controlled substance and criminal use of a communication facility (Suboxone). 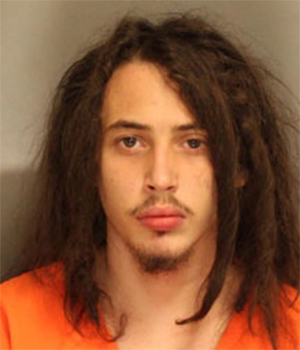 Asher Trainer, 21, of the 2700 block of Fairway Drive, Altoona, is charged with one count each of possession with intent to deliver or delivery of a controlled substance, possession of a controlled substance, criminal conspiracy, endangering the welfare of a child and possession of drug paraphernalia (marijuana). Leah Riley, 20, of the 2700 block of Fairway Drive, Altoona, is charged with one count each of possession with intent to deliver or delivery of a controlled substance, possession of a controlled substance, criminal conspiracy, endangering the welfare of a child and possession of drug paraphernalia (marijuana). 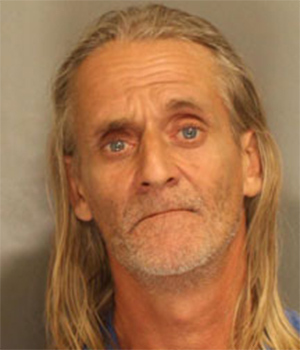 Gerald Friley, 56, of the 1000 block of 20th Ave., Altoona, is charged with one count of possession of drug paraphernalia.